Experimental evidence is reported in favor of superdominance in over-all vigor inArabidopsis thaliana in connection with two x-ray induced mutants. The tests adopted (outcrossing to unrelated tester, repeated recombination for 15 generations) failed to reveal any additional genetic variation. 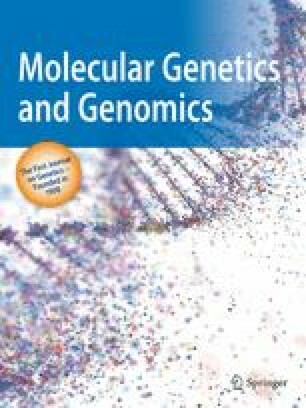 The genetic and physiolgical mechanism of superdominance is discussed in light of recent information on gene structure and function. Contribution from the Missouri Agricultural Experiment Station. Journal Series Number 2388. Approved by the Director.